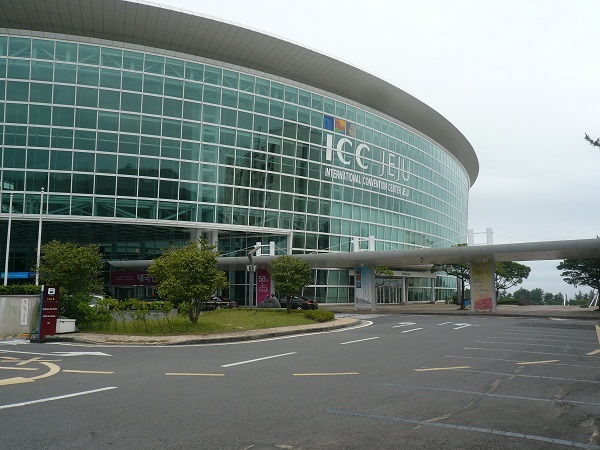 The 9th EASTS Conference was held in ICC Jeju, Korea on 20-23 June 2011. 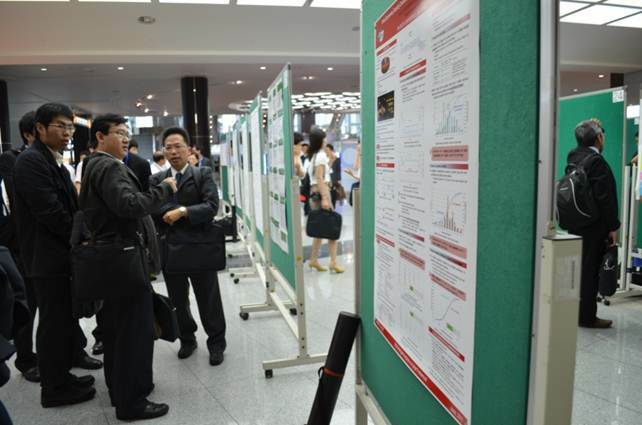 The conference attracted 663 participants including 71 students and 330 oral plus 96 poster papers were presented covering all fields of transportation. The Conference Committee and Local Organizing Committee in Korea did an excellent arrangement to attain the success of this conference. 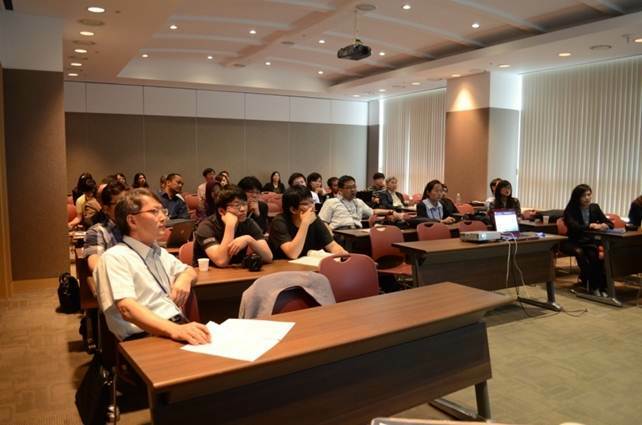 This conference provided all participants with good opportunities to enrich their professional knowledge and to experience the wonderful culture in Jeju island. - 3.11: What the East-Japan-Great-Earthquake brought about? "Development of Proposed Performance Grading System for Asphalt Binder Used in Thailand"
"An Exploratory Study on the Feasibility of Electric Jeepneys as a Public Transport Mode"
"Empirical Analysis on the Effect of Gross Vehicle Weight and Vehicle Size on Speed in Car Following Situation"
"A Study on Influences of Long Tunnel Landscape Images on Driver Response through Virtual Driving Experiment"
"Optimal Locations of License Plate Recognition to Enhance the Origin-Destination Matrix Estimation"
"Optimization of Housing Allocation and Transport Emissions Using Continuum Modeling Approach"
"Impact Analysis of Work Zone Configuration, Traffic Flow and Heavy Vehicle Percentage on Traffic Delay at Work Zones"
"Exact Solution for Vehicle Routing Problem with Soft Time Windows and Dynamic Travel Time"
"Future Forecast of Trade Amount and International Cargo Flow in the APEC Region: An Application of Trade-Logistics Forecasting Model"
An influential system not only enables to alleviate the serious traffic problem, but can also save the economies loss. High accuracy level in capturing the data for real time journey time estimation. Managed by Autotoll, completed within budget and the programme with a safety record. Built up 10 traffic monitoring station (TMS) equipped with AVI tag readers for the input to estimation system. The following research project were selected as grantees of ICRA (International Cooperative Research Activity) 2011-2012 through the strict examination by ICRA selection committee and the approval of the board. Note: EASTS will call for the application for ICRA also in the next year 2012. 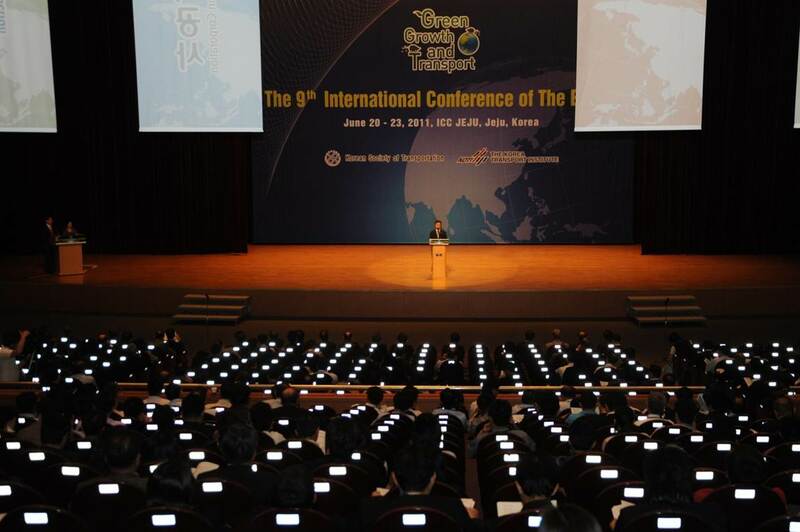 Now, eight IRGs are operating and there were total six Special Sessions in this conference. Over 100 EASTS members are joining IRGs. 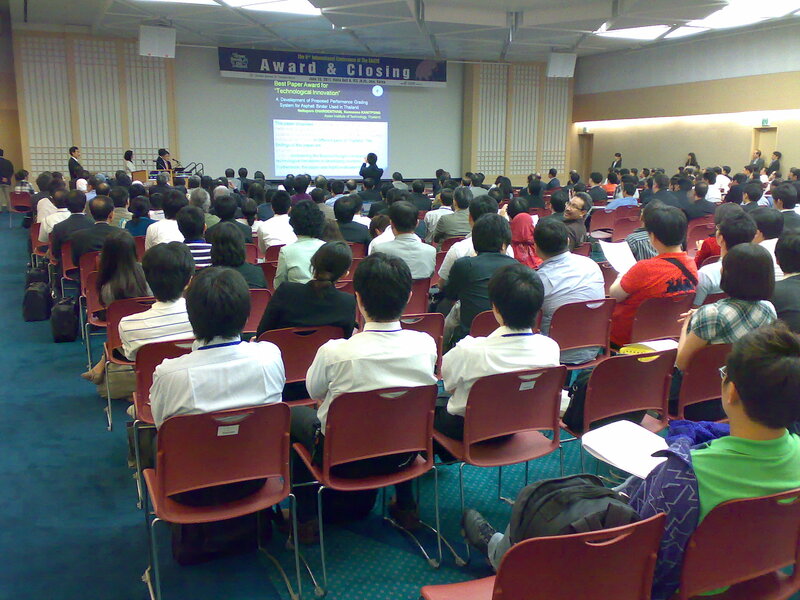 The 10th conference will be held in Taipei, Taiwan in 2013. 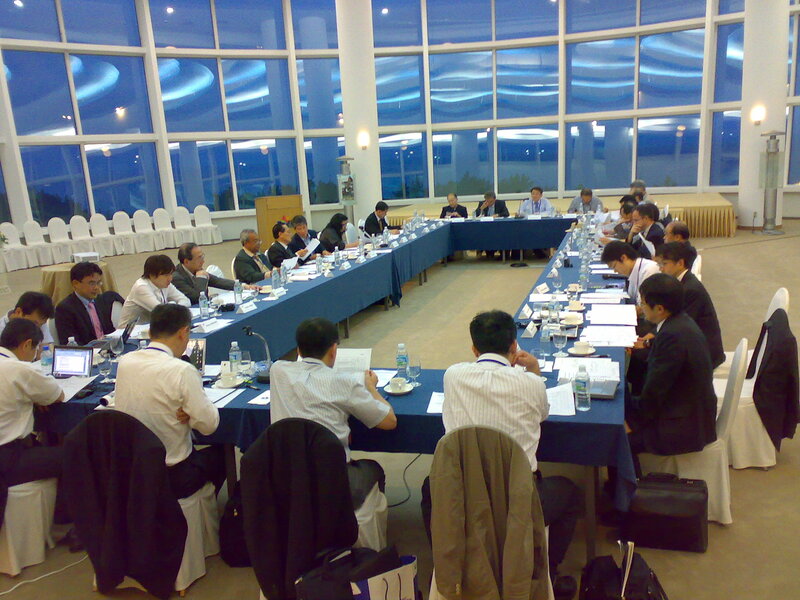 Chinese Institute of Transportation (CIT) will host the event. Copyright 1998-2005. Eastern Asia Society for Transportation Studies. All rights reserved.